A beginners’ guide to meditation for overthinkers! 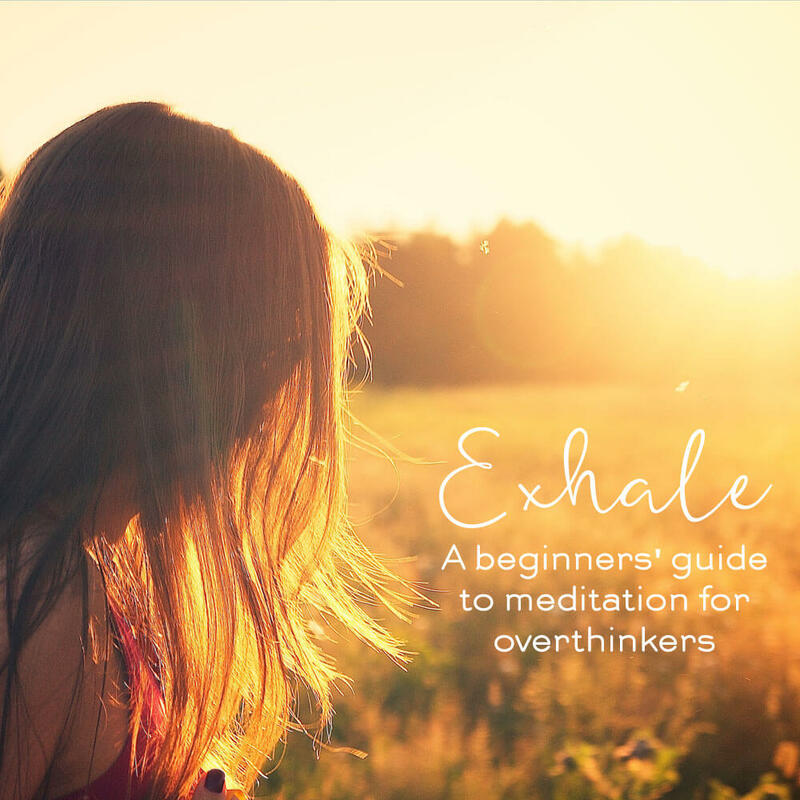 Exhale is a four-week online self-study course with a monthly coaching video call with certified coach and teacher, Gabrielle Treanor. Whether you have never tried meditation before, or you’ve struggled to meditate regularly, this online course will give you step by step guidance and the tools you need to begin meditating. You will create a sustainable meditation practice that works in your life and soothes your whirring, overthinking mind. This is a four week-long self-study online course, it begins when you join. After purchasing you will receive an email to signup and you can commence when it suits you. If you are purchasing as a gift, you’ll be sent a gift card. You want to spend less time getting bogged down in your overthinking and quieten your whirlwind of a brain. It’s when you’re lost in your head, going over and over the same thoughts without getting to a solution, when you start each thought with ‘what if’, that you can feel stressed and overwhelmed. Learning to untangle yourself from the myriad of thoughts plays a crucial part in calming yourself. Through meditation you become aware of your thoughts without being entangled within them. It’s through this awareness that you can unstick yourself from whirring thoughts, soothe your nerves and calm your overthinking brain. The parasympathetic nervous system is activated by meditation, calming and soothing you by slowing the heart rate and lowering blood pressure. Studies by Stanford and Harvard Universities show that meditation can reduce the reactiveness of the amygdala (responsible for the fight or flight feeling) and so lower stress levels. This is a self-study course so you can take it at your own pace without feeling pressured. Time can be a challenge to establishing a meditation habit so the lessons are a manageable size and the guided meditations are only a few minutes long. 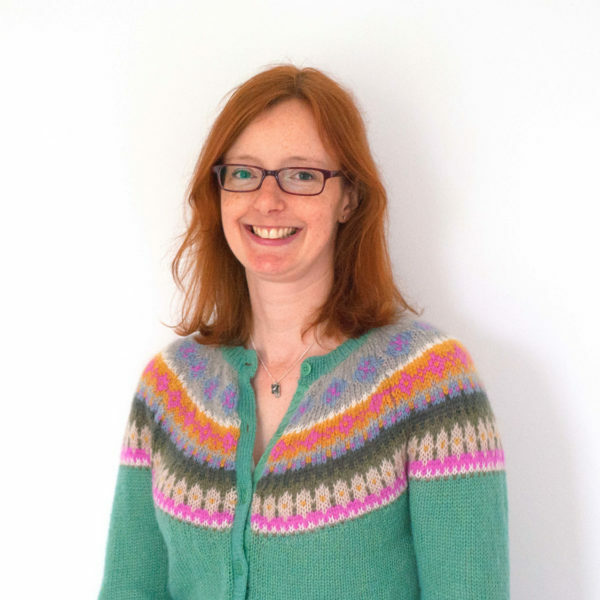 Gabrielle Treanor is a certified coach, writer and teacher. She has spent a considerable chunk of life researching and experimenting to find out how we can live with more ease, joy and contentment. Having studied life coaching with the Beautiful You Life Coaching Academy, positive psychology coaching with the Wholebeing Institute, mindfulness with the Centre for Mindfulness Research and Practice at Bangor University, and completed the Brain Science and Wellness Education Program with the Neuroscience Academy, what she teaches is practical, applicable, realistic and doable. 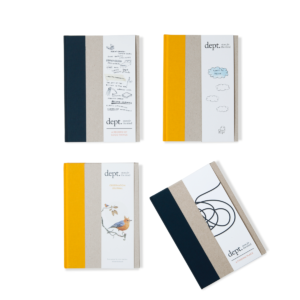 All her work is inspired by, and created from, proven scientific research in the field of positive psychology. Can I listen to the meditations offline? Yes, you can download each meditation as it becomes available so you can listen wherever you are, with or without the internet. I’ve tried meditating before and couldn’t do it, why would it be different this time? 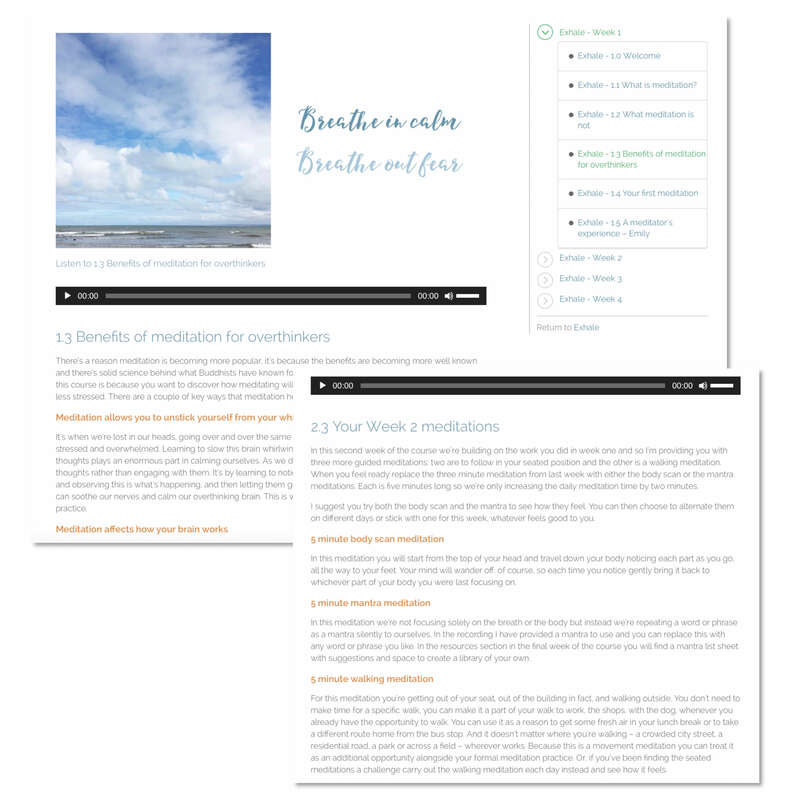 In this course we begin slowly with a three minute meditation that can be slotted into a busy day. We explore the benefits of meditation and the misunderstandings, we deal with overcoming the challenges you could face and how to create a sustainable practice that works for you with your unique life. You will be guided step-by-step through the whole process so you don’t have to figure out anything alone. And you’ll be provided with further resources and a menu of meditations to enable you to continue and develop your practice going forward. For cancellation and refunds prior to starting the course, please email [email protected] and a full refund will be issued. For cancellation or refund requests once the course has started, please contact Gabrielle directly. Does meditation improve our relationships? Can meditation tangibly help improve focus and attention?